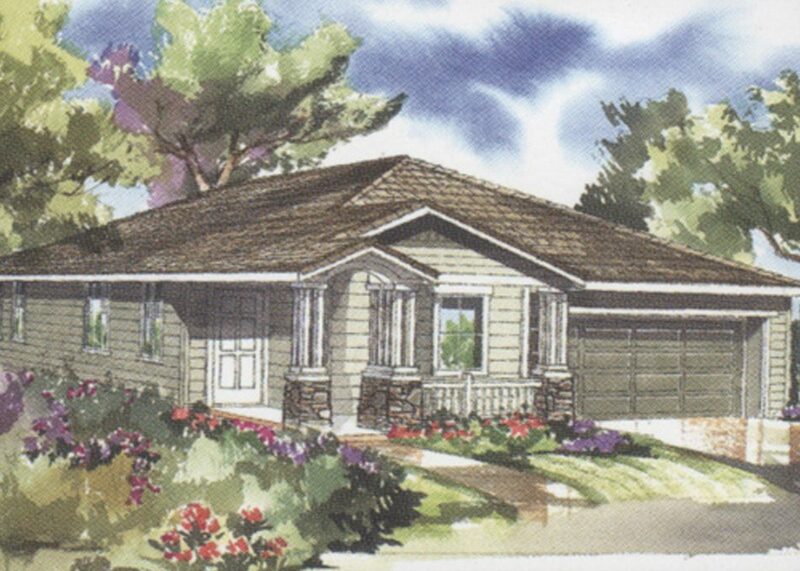 Our company has been building homes in Santa Rosa for many years. We have provided floorplans for every lifestyle and offered the very best in standard features and upgrades. Communities include, Arista, Arbors, Glenn View and Avignon.